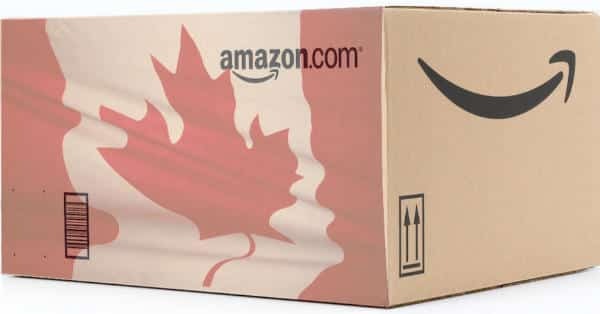 Amazon.ca has over 800.000 books in French… the DVDs are the same zone as in the US (they will work on a US DVD player when DVDs from France won’t), and their shipping cost is much, much lower. DVD section Note that the Canadian voices are sometimes different than the French voices: the movie Ratatouille for example was dubbed for the Canadian market and for the French market with different voices. The Canadian French subtitles can also be different from French from France subtitles. And if you want to learn French in the context of a story, check out my unique downloadable French audiobooks, featuring different speeds of recording and enunciation, and focussing on today’s modern glided pronunciation, exclusively on sale on French Today.